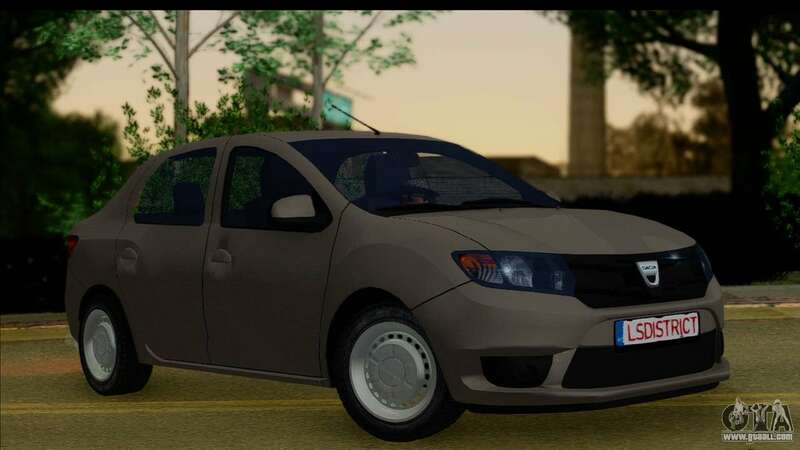 Dacia Logan 2013 for GTA San Andreas. 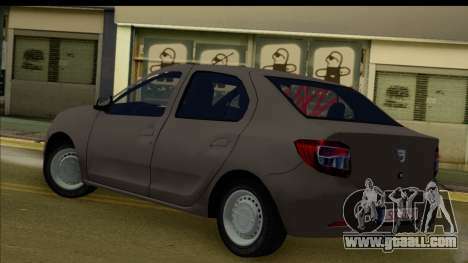 A qualitative model of Logan and second generation for Your game! 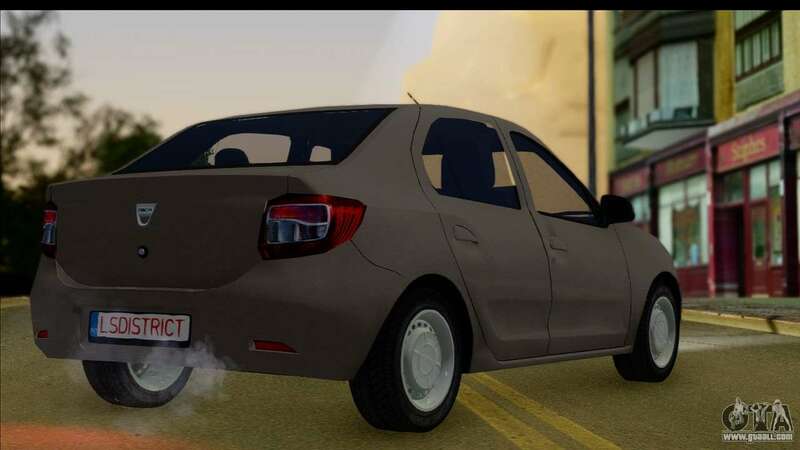 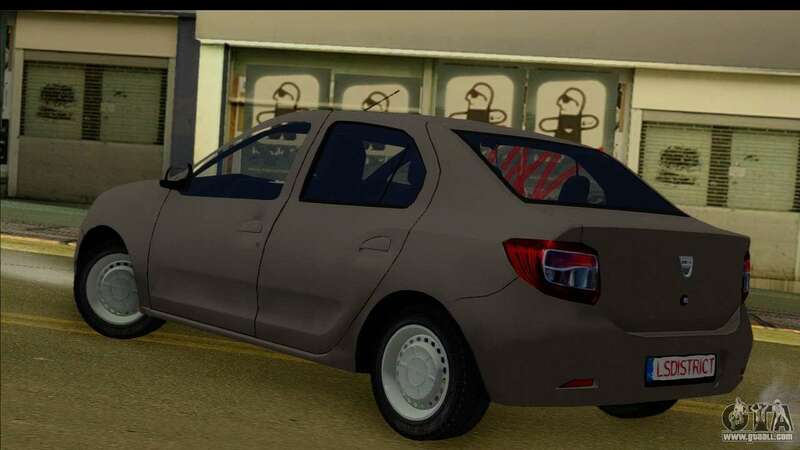 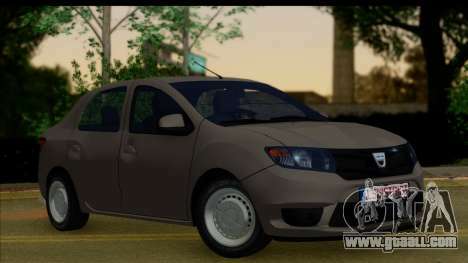 Download Dacia Logan mod 2013 GTA San Andreas, please follow the links below, and the proposed model Premier replace any pleasing You!